An idea to build a structure to support existing and encourage future cooperation in science, research and innovation between Slovakia and Israel was here for some time. The first picture of a real plan was drawn in summer 2016 during various meetings at the Slovak Embassy in Israel. It took until beginning of 2017 to build up the community around, to decide on objectives, and propose activities. "We realized there is a huge potential in working together with Israel. Slovakia is a country rich in innovative ideas and Israel has the know-how to turn these ideas into the tangible results. We can learn from each other,” said Peter Hulenyi, Slovak Ambassador to Israel. Science, research, and innovation are and must be the main pillars of the widespread cooperation between Slovakia and Israel. To give a significant boost to this field, we decided to establish SKILL. The mission of the Society is to create and cultivate long-term relations between Slovak and Israeli researchers and scientists. "Building on this network, we want to facilitate and promote research stays, visits, and internships in Israel and Slovakia as well as joint Slovak-Israeli research projects. 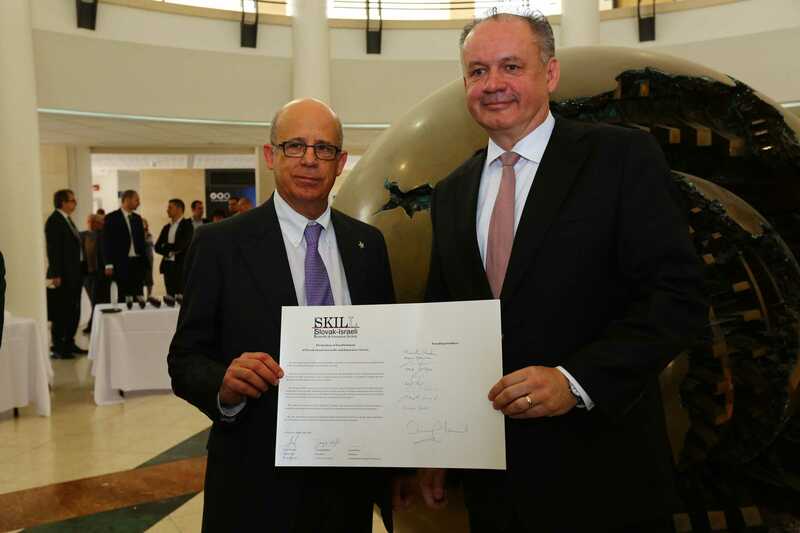 All fields of science are welcome and interdisciplinary cooperation is encouraged," noted Joseph Klafter, President of Tel Aviv University and Honorary President of SKILL. 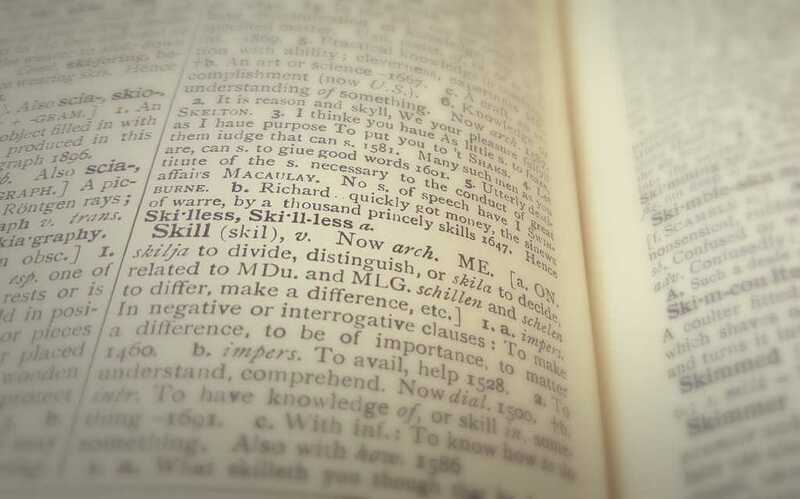 According to Merriam-Webster dictionary "skill" is word from 13th century of Nordic origin. 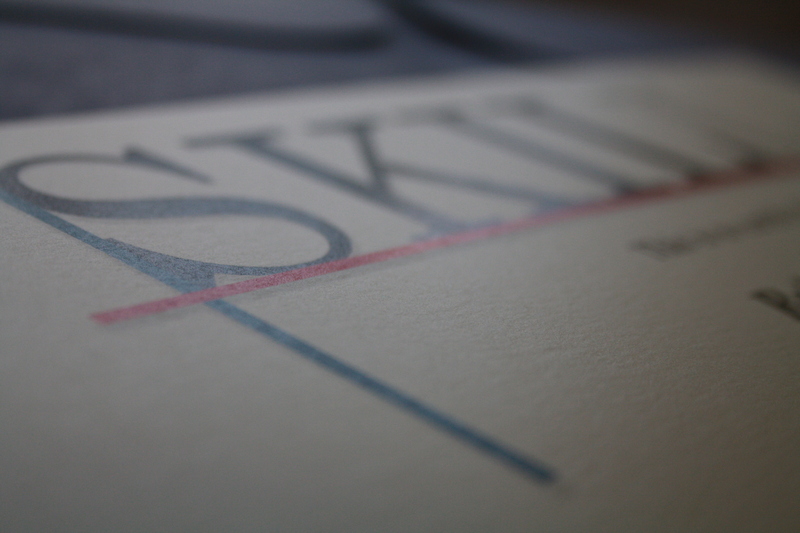 "Skill" or "To make a difference", and that is also our aim. With our activities we aspire to make a positive difference in Slovakia - Israel science and technology cooperation. SlovaKia and IsraeL have a great possibilities for cooperation. And SKILL want to take an active part in opening doors for them on both sides. We want to SKILL. The respective initiative of SKILL is interconnecting researchers, government representatives, as well as representatives from the business community to build skills in order to make a difference.